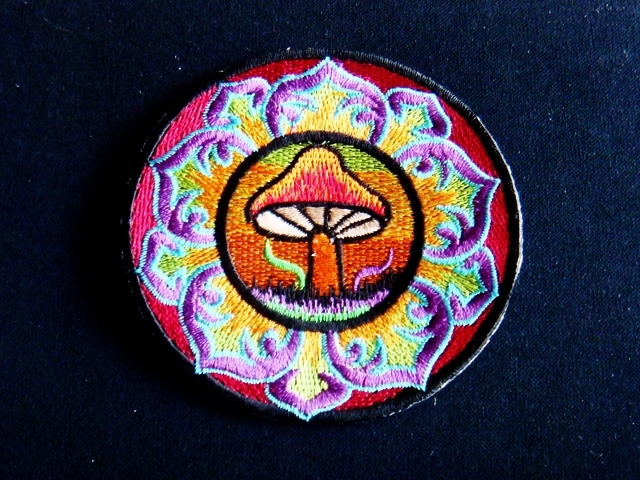 PURPLE LOTUS FLOWER MUSHROOM TREE PUNK PEACE IRON ON PATCHES 50 pcs. GREEN LOTUS FLOWER MUSHROOM TREE PUNK PEACE IRON ON PATCHES 50 pcs. SKU: PE028. Category: Peace Patches. LEAF LOVE GREEN ORANGE MUSHROOM PUNK PEACE IRON ON PATCHES 50 pcs.